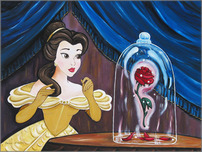 In 1991, Walt Disney Feature Animation produced a musical animated film version of Beauty and the Beast. 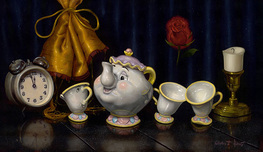 It won Academy Awards for Best Song and Best Original Score, and is the only animated film ever to be nominated for an Academy Award for Best Picture. 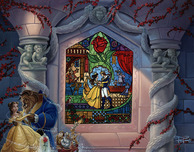 Beauty And The Beast was also one of only two animated films included in AFI's 100 Years, 100 Passions list, which announced the 100 greatest love stories of all time. 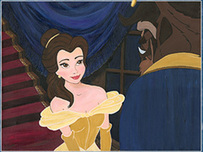 Like the 1946 version, the Disney version also names Beauty "Belle", and gives her a handsome suitor (Gaston) who eventually plots to kill the Beast. 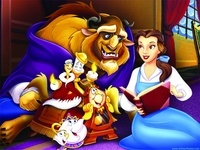 Other aspects of the story are changed or added as well: In the Disney version, Belle's father (Maurice) is an inventor, not a merchant, and Belle is his only daughter. 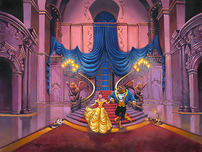 Beauty and the Beast is now considered one of the Walt Disney Company's classic animated films. 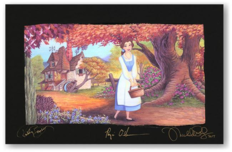 Remember every time you purchase a Beauty And The Beast artwork over $995, shipping is FREE in the continental U.S. and there is NO SALES TAX when you purchase outside of Colorado. 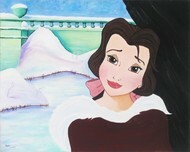 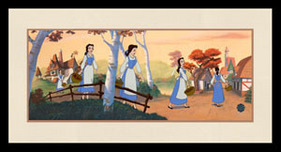 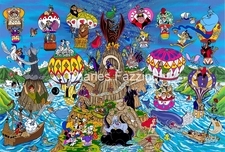 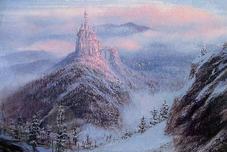 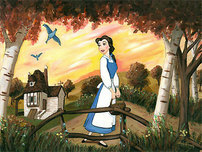 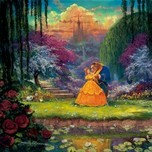 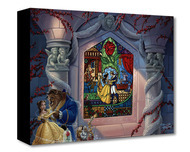 We SHIP WORLDWIDE and offer Layaway for Beauty And The Beast art.